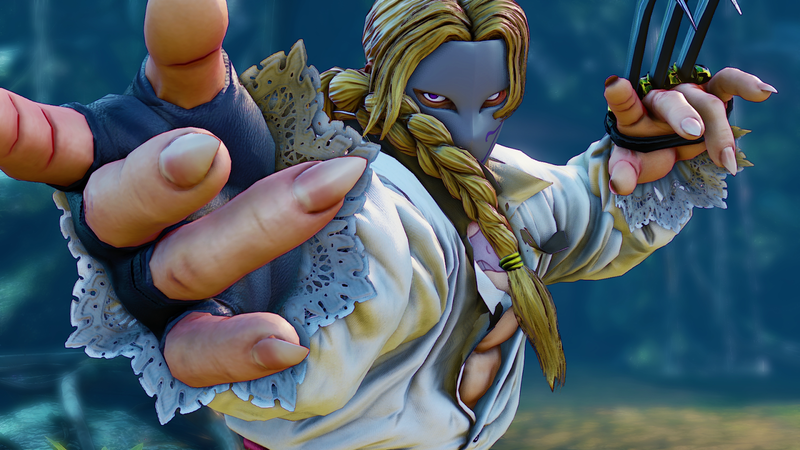 The Spanish Ninja joins the Street Fighter V Roster. I'm cool with this addition. Honestly speaking though it really is no surprise to me. 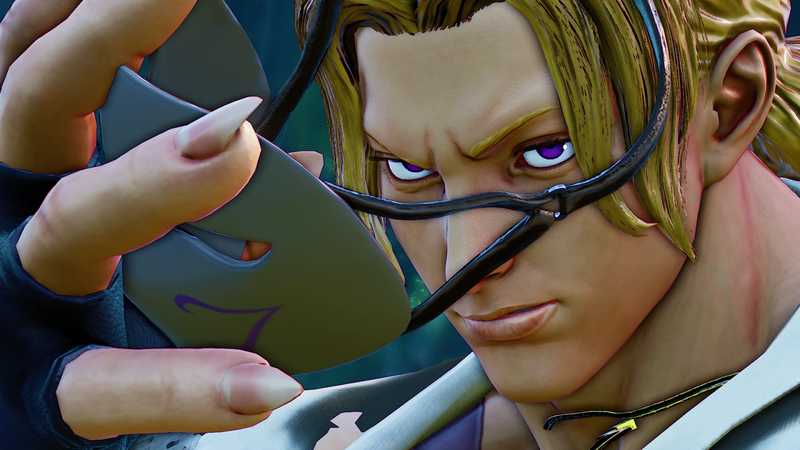 I am kind of expecting all of the original Street fighter 2 cast to be in Street Fighter V. Vega wasn't originally a playable character but he still played a big part in the game. Capcom I am still waiting for some of my favorites to be announced back that are less predictable. I want Akuma, Ibuki, and Sean... Make it happen.